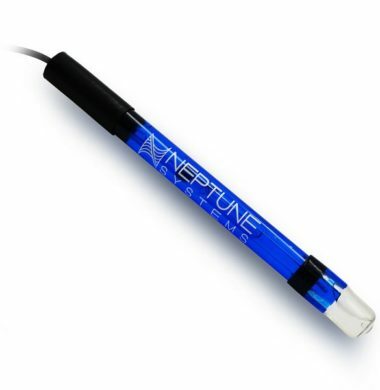 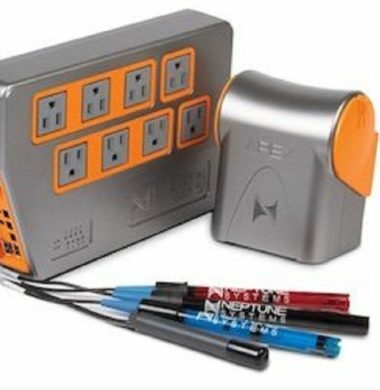 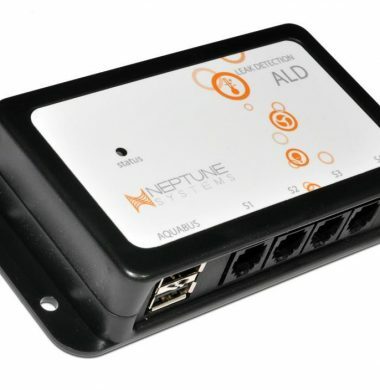 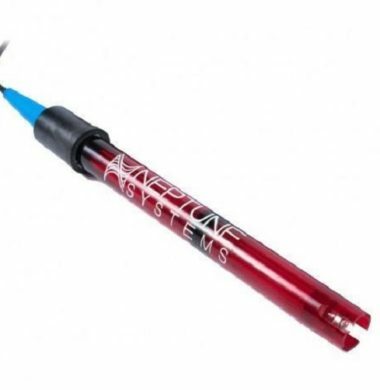 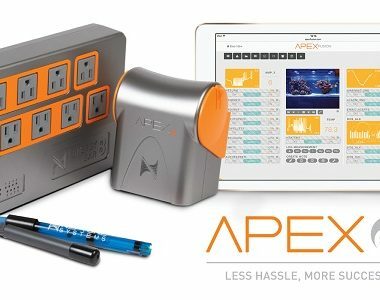 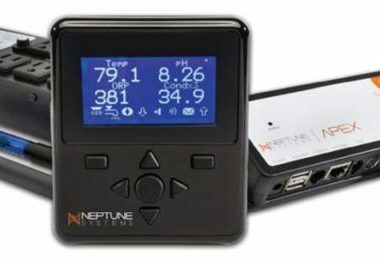 The Neptune Apex 2016 Starter Kit is the newest edition in the Apex Starter Kits. 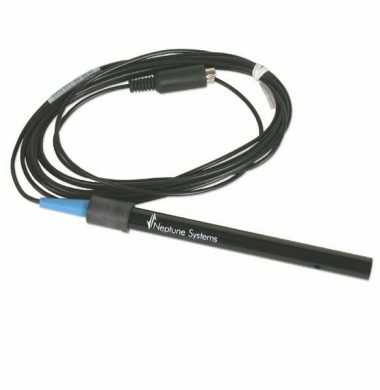 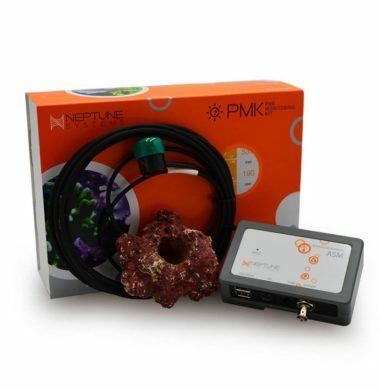 The Kit now includes all of the probes necessary to utilise the fundamentals within the software (ORP, Salinity, Temperature and pH). 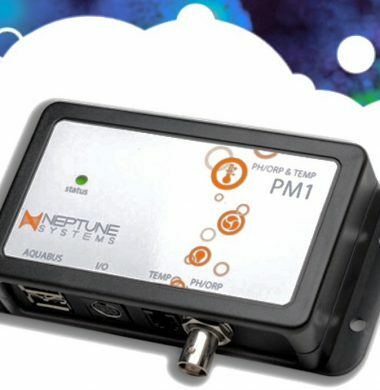 This means that you have everything you need to get your Computer and Monitoring System up and running. 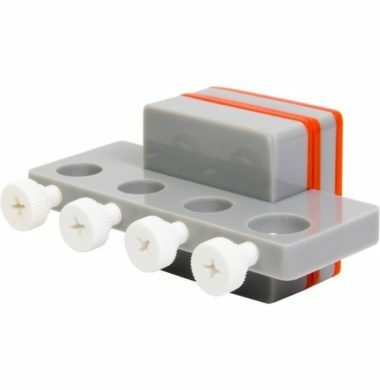 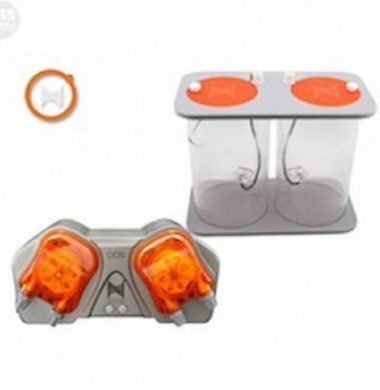 PLEASE NOTE: The UK Edition of the Starter Kit does not include the 8 Socket Energy Bar, but instead includes the original 6 Socket Energy Bar included in the original Starter Kit. 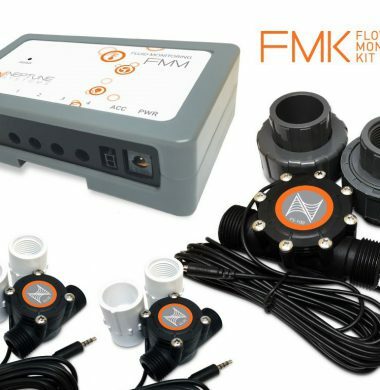 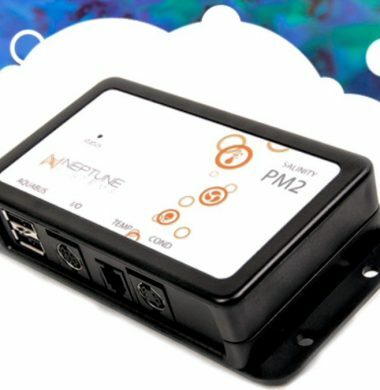 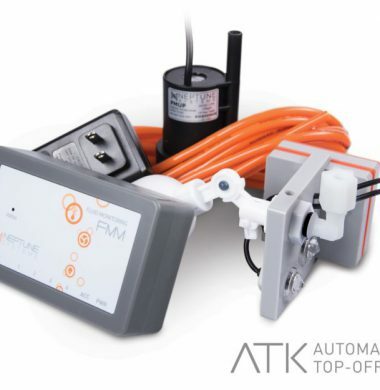 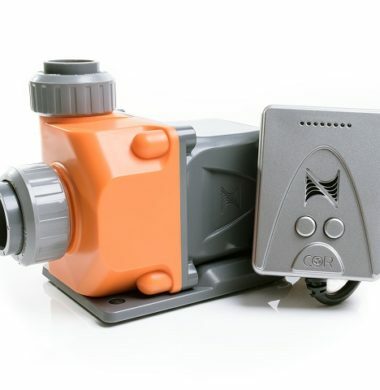 Flow Monitoring kit (FMK), by Neptune Systems.